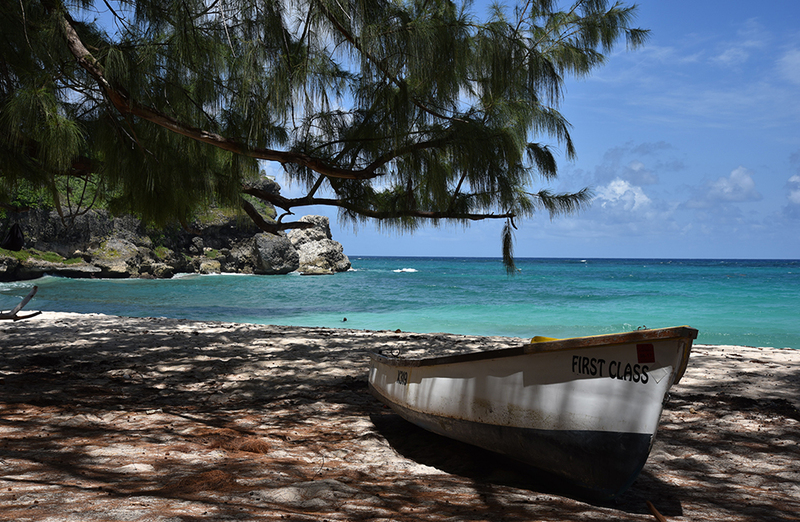 Geographically speaking, St. Philip is the island’s largest parish, and is broadly characterized by pockets of development, both residential and commercial, as well as vast traces of ruralness which includes plantation homes and large amounts of agricultural land. The feeder city centre of the parish is found in Six Roads, and enjoys a location that is central to most St. Philip neighbourhoods and easily accessible from the neighbouring parishes of St. John, St. George and Christ Church. Despite its distance from the capital Bridgetown, there has been notable success of several residential developments - something which has been measured by the growing demand and interest from prospective homeowners in the parish. In 2016, the transactions per parish measured under the Land Price Index showed that St. Philip received the second most transactions over that period - only outpaced by neighbouring Christ Church. This could very well be thanks to the perceived value for money linked to investing in the parish on the precipice of its boom, since the 2016 median price per square foot by parish indicator showed that St. Philip ranked seventh highest median out of the eleven parishes. At present, the parish’s real estate offering falls into the categories of land, villas and houses, and apartments and townhouses. Mature neighbourhoods such as Ruby Park, Ocean City and Belair offer cozy detached villas and family homes, as well as a few land lots. On the other hand, more extensive land options are found within newer developments such as Hill View Estate, which is a new residential subdivision near to the eastern border of the parish shared by St. John that is characterized by breezy lots. Another growing development is at Ragged Point - once known for its remoteness and historic lighthouse - which now has well-maintained homes dotted across its landscape. Its beautiful views of the Atlantic Ocean and its cooling sea breezes are now drawing more homeowners to its environs. 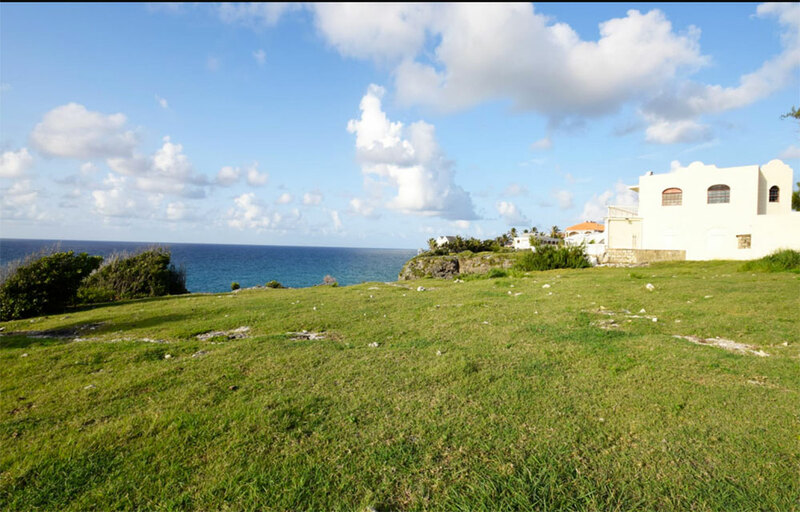 St. Philip also offers many picturesque parcels of land that are ideal for future residential and holiday rental developments. 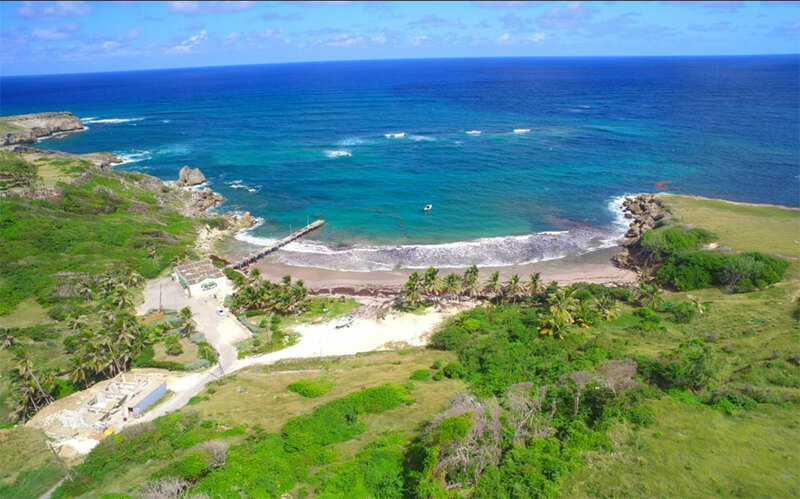 One ideal option for investors is the excellent parcel at the stunning Skeetes Bay, which offers over 30,000 square feet of beachside land that will soon be joined by the development of Beach Houses by Culpepper on a neighbouring lot. There is also an option for those looking to invest in a townhouse or even a penthouse at one of the most beautiful vantage points along the parish’s coast. The Crane Resort and Residences is a luxurious staple within the parish dating back to the 1880s, and offers some of the most chic and modern apartment/townhouses found on the island. These offer large living spaces, luxurious finishes, breathtaking views, and owners have full access to all the resort facilities and restaurants. As previously mentioned, these residential developments are serviced by the amenities found at the parish’s main commercial hub in Six Roads. With the farthest neighbourhood being no more than a 10-minute drive away, residents make the trip to replenish their basic amenities. Six Roads features a petrol station, convenience stores, banks, automotive shops as well as fruit vendors, schools, fast food restaurants, bars and a supermarket and shopping outlets at Emerald City. The parish is also ripe with recreational activities, including its many beautiful beaches including Shark Hole, Bottom Bay, Harrismith Beach and Foul Bay, as well as the serene picnic spot at Tree Houses park. 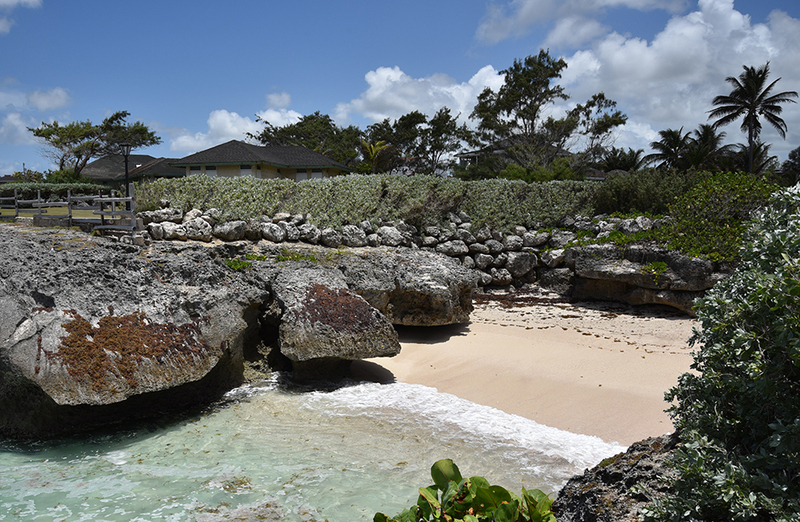 There is also the chance to have a peek into a by-gone era of St. Philip’s history with a visit to the Sunbury Plantation, complete with a sumptuous Barbadian-style lunch. The parish also has a wild side thanks to its top attraction Bushy Park, which is the premier motorsports facility on the island, where many racing-related activities await to get the adrenaline pumping. Terra Caribbean has an extensive listing of all the top homes, villas, apartments, townhouses and land lots available in St. Philip. Take a look through our St. Philip database, or search specifically for one of the lovely developments and neighbourhoods we have mentioned above!